Bread is a staple food made of flour and water. It also usually contains fat, salt and yeast. For some bread recipes, other ingredients may also often be added, such as egg, fruit, nuts, seeds, spices, sugar, or vegetables may also be added. Many countries around the world have their own traditions of making and serving bread. And, while you can buy ready-made bread in supermarkets and stores, you can get a lot of pleasure and satisifaction by baking your own bread at home. Arepa - This is a Colombian recipe for a corn-based bread. It is usually eaten topped with either butter, cheese, chocolate, or hogao (a Colombian sauce made from onions and tomatoes with cumin, oregano, pepper, and salt). 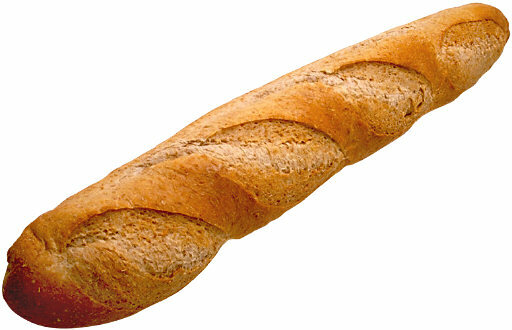 Baguette - A baguette (sometimes known as a "French stickquot; or quot;French loafquot;) is a long thin bread loaf with a crispy crust. This type of bread originated in Vienna, Austria, but is today very much associated with France, and especially Paris, although baguettes are now available from stores and bakers all over the world. In France itself, the name used for the loaf depends on its type, a short loaf is known as a "bâtard", a thick loaf is known as a "flûte", and a thin loaf is known as a "ficelle". 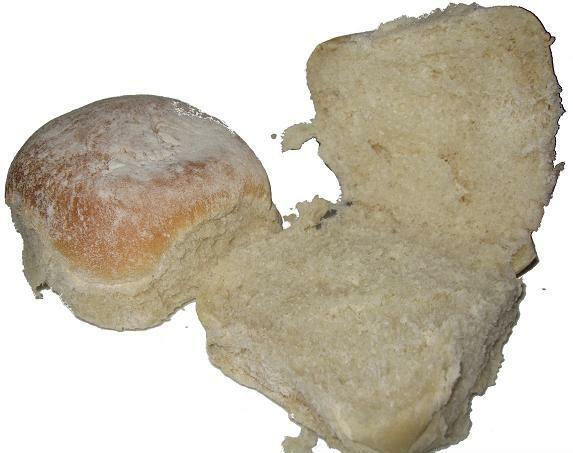 Blaa - Blaa is a unique type of bread from Irish cuisine, and originally comes from Waterford City. It is a very soft white bread roll, covered in layers of flour. Damper - This is a traditional Australian recipe for a wheat-based soda bread. Dampers area easy to prepare at the roadside, and thus were once eaten by travellers in Australia's wilderness areas ("the Outback"). Irish potato bread - As the name implies, this is an Irish recipe. It is an unleavened bread made from a combination of potatoes and wheat flour. Irish potato bread is known by a variety of other names, including "fadge", "potato cake", "potato farls", "slims" and "tatie bread". Jamaican spiced bun - A bread bun from Jamaican cuisine. It contains spices to flavor it, is usually eaten butter or cheese, and is sometimes toasted. Kocho - Kocho is a bread recipe from Ethiopian cuisine. Kocho is a thick bread made from the ensete plant (which is a relative of banana). Malawach - This is an Israeli recipe. Malawach is a thin bread made of many layers, similar to a crêpe. Sopaipilla - This is a puffy crisp fried bread from Southwestern cuisine. It may be stuffed with beans, cheese, chile peppers and meat. Tortilla - Tortillas are originally from native American cuisine and Mexican recipe, but have also been adopted in Southwestern cuisine. 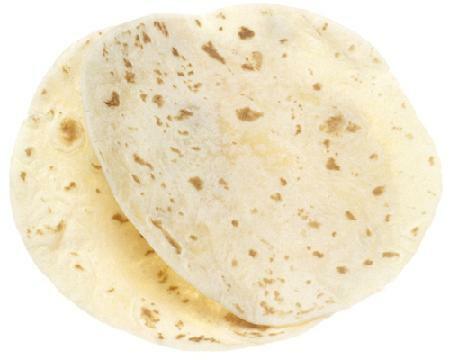 Tortillas are flat unleavened bread made from ground maize (corn) or wheat flour. Have Fun And Save Money Making Your Own Bread At Home. The "master The Art Of Bread Making" Ebook Will Show You How To Make Tasty Loaves Of Home Made Bread And Special Treats Such As Cakes And Jams For The Whole Family To Enjoy Each And Every Day.